What Is Double Cleansing, and Should You Be Doing It? Want to know how to remove self-tanner? Here eight ways and different techniques to try to help your self-tan fade away naturally. 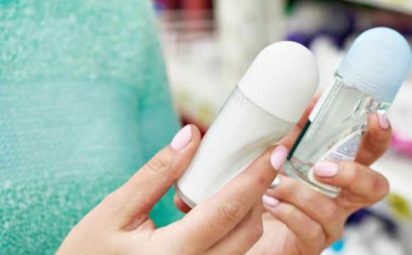 Knowing how to find the right acne face wash can be a daunting task. 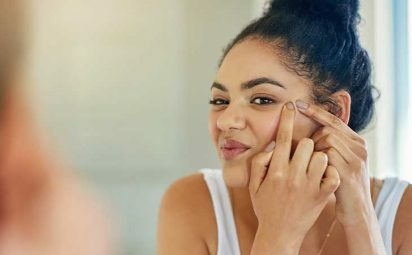 Everyone experiences breakouts, so we're here to help! Everyone loves laying on the beach and soaking up some sun, but what happens when you get a little burnt? 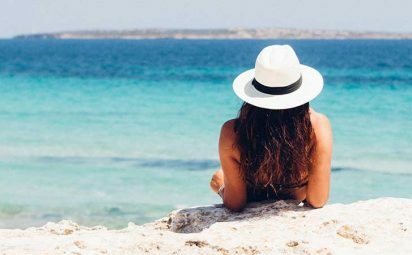 If you're looking for sunburn remedies, read on! 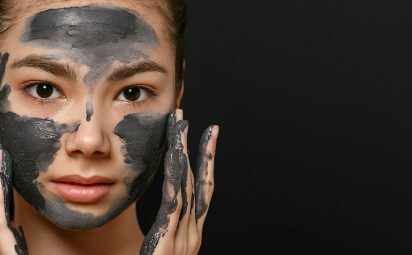 This natural, simple-to-make DIY charcoal mask recipe will leave your skin smooth, radiant and glowing when used once a week. 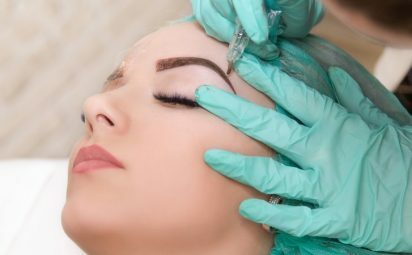 Find out the differences between sugaring vs waxing and the main pros and cons of each air removal method ahead of the summer. 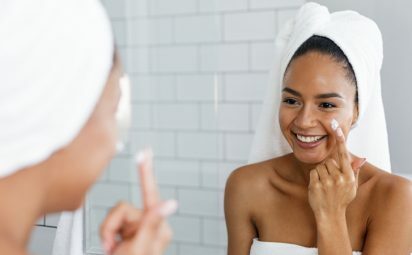 Moisturizers are used to hydrate skin but find out which is best, cream vs lotion, for your skin type, environmental, and personal preference.